Compact USB to CAN adapter. The prototypes feature a 4 pin Clik-Mate connector. The production version will feature a single 4 pin PicoBlade (DF13) connector. This is the same type as found on the popular Pixhawk flight controllers. 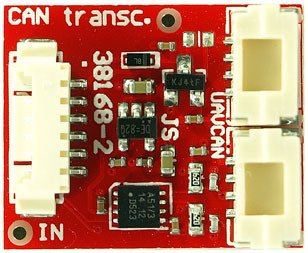 Compact CAN transceiver module. 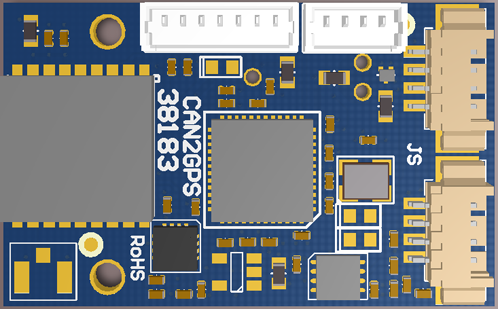 It adds a CAN bus to systems wit a micro controller sic supports the CAN interface, but the system lacks a CAN transceiver. It converts CAN_TX and CAN_RX to CAN-H and CAN-L. Compact CAN interface converter. 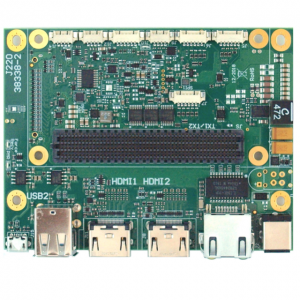 Various interfaces are supported: UART, S.BUS, I2C, PWM or GPIO. One application is to convert a standard ESC to CAN. 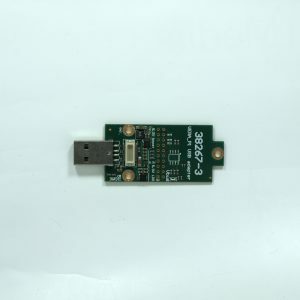 Some ESCs feature a bidirectional I2C interface. 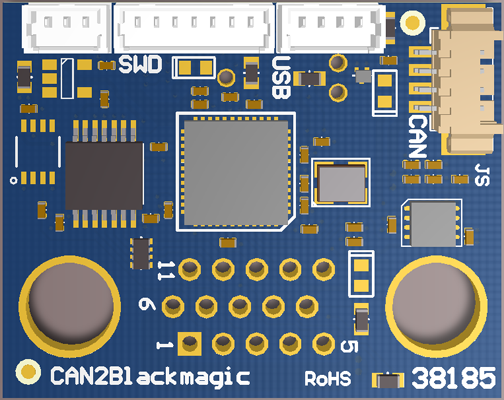 This mode then converts I2C to CAN. 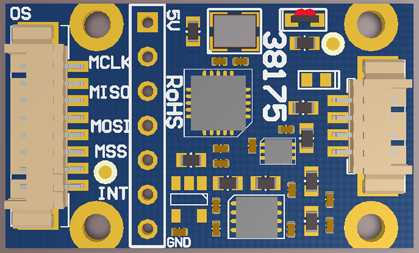 This reliably creates a return channel from the ESC to the flight controller (for data such as actual rpm and more). 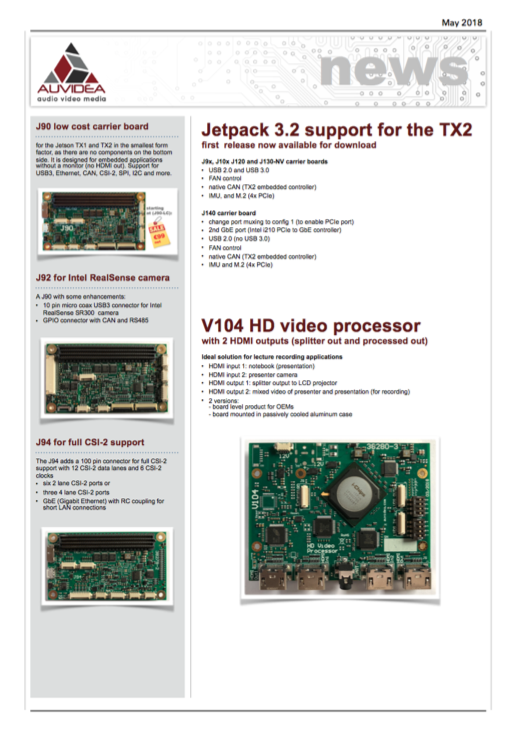 Compact CAN interface converter for Aerospace Controller Area Networks (CAN). 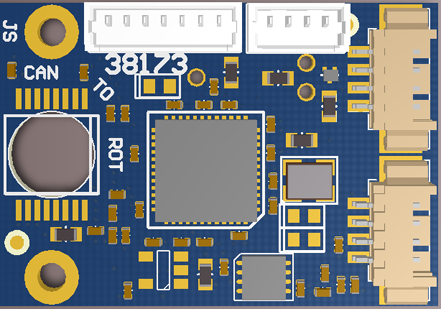 Various interfaces are supported: UART, S.BUS, I2C, PWM or GPIO. 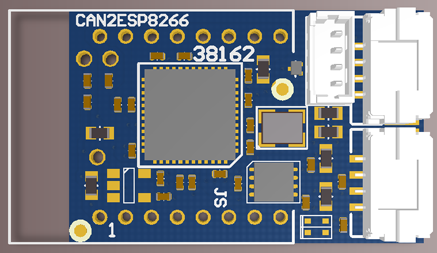 Compact CAN to 9 axis sensor and barometric pressure sensor. 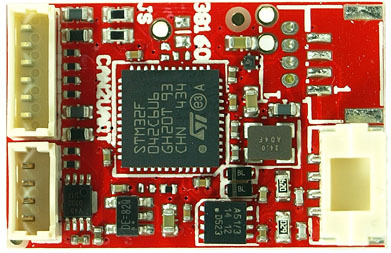 The later is not populated yet on the first prototype board which is pictured. 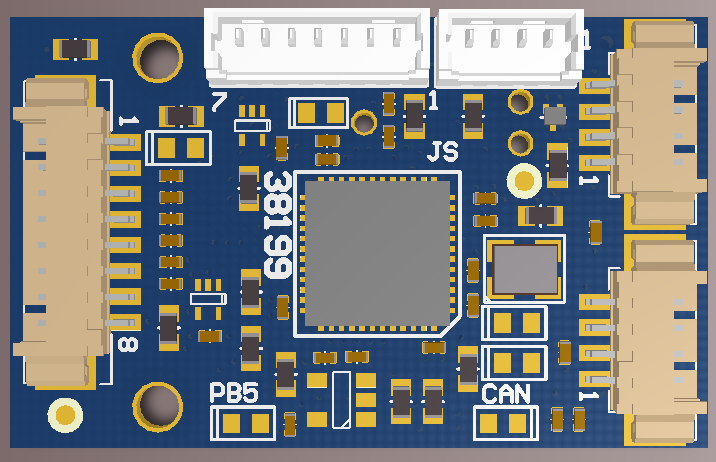 Compact CAN to wireless module specifically designed for the ESP8266 tiny wireless modules (ESP-07). Compact CAN to magnetic rotary encoder. Below te encoder ball bearing may be mounted with a diameter of 6mm. A Neodym magnet is inserted in the ball bearing. 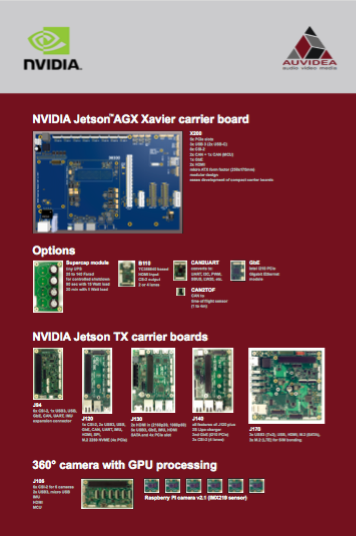 Applications: AOA (angle of attack) sensor, gimbals and more. The 3D image shows the 4 pin PicoBlade connectors, which will be used on all future CAN modules. Compact CAN to GPS and 3-axis digital compass sensor. The MAX-M8 features concurrent reception of GPS/QZSS, GLONASS and BeiDou with Industry leading –167 dBm navigation sensitivity. 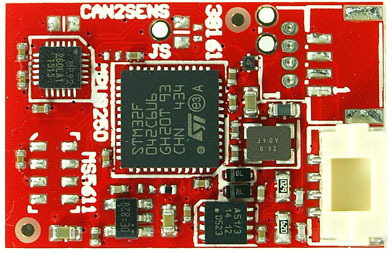 This adapter module can add a CAN interface to systems which do not have a CAN controller. 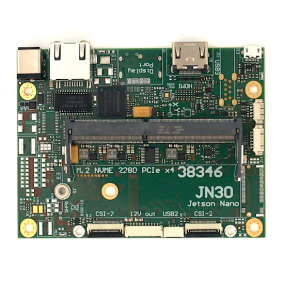 One example is the Raspberry Pi. 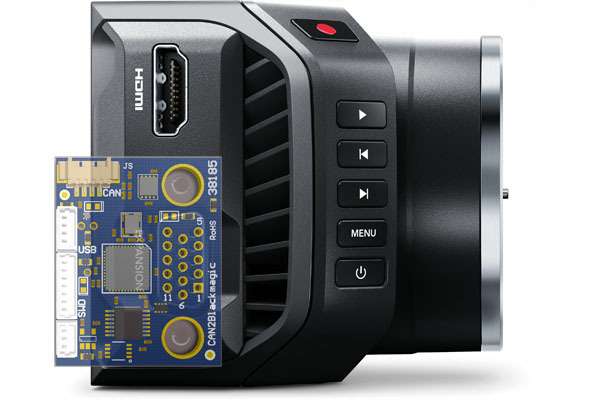 This adapter module adds a CAN interface to the new Blackmagic Micro Cinema Camera.